365Astronomy - Discovery for every day! 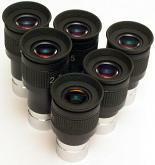 These are Super-Plossl eyepieces from GSO with possibly the best contrast in the middle-price range. 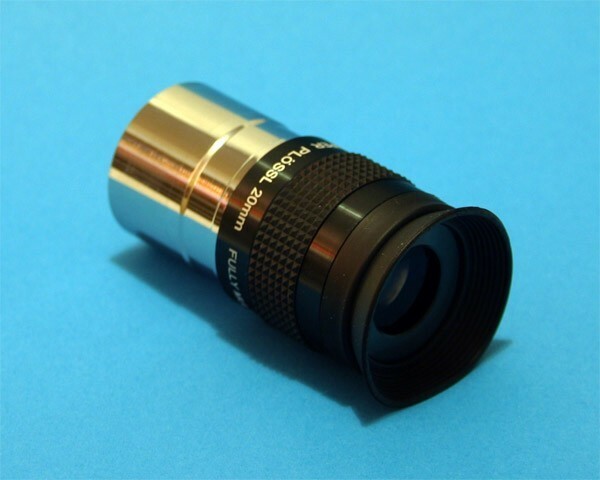 The accurately polarised surfaces and the renewed anti-reflexion coating make their contrast even better. 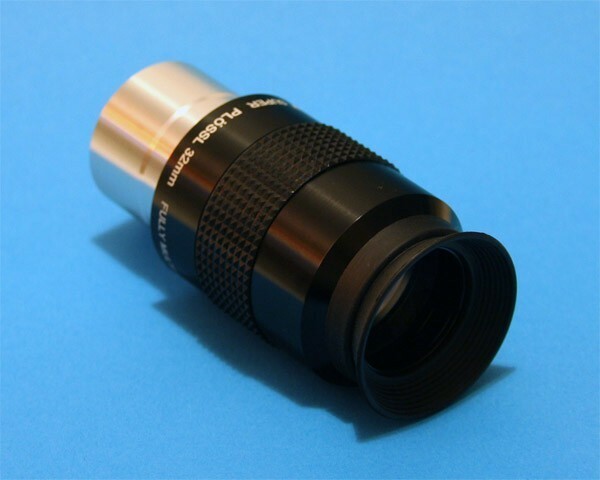 These eyepieces, that otherwise come with an average transmission value of 96.4%, have a maximum transmittance above 98% in the range of orange light! 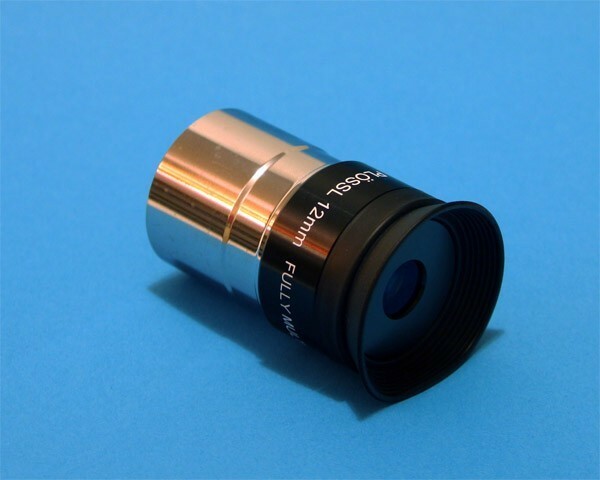 6mm - The Planetary UWA Eyepiece - 58 degrees 1.25"